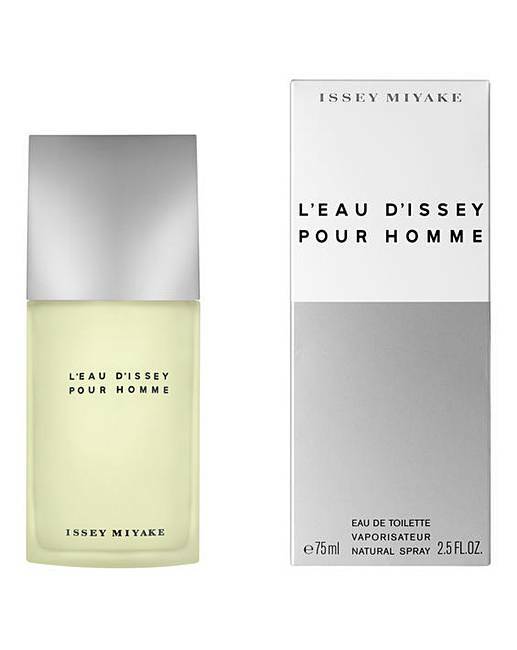 Issey Miyake L'eau D'Issey 75ml EDT is rated 4.9 out of 5 by 25. Rated 5 out of 5 by Aud from Isley Miyake Beautiful smell. I’ve bought this for my son in law numerous times as he just loves it....so much so upive started buying my granddaughters and myself the perfume version. Rated 5 out of 5 by Dan from My son's favourite smell. A Christmas present for my son ,he loves it very happy to receive it .